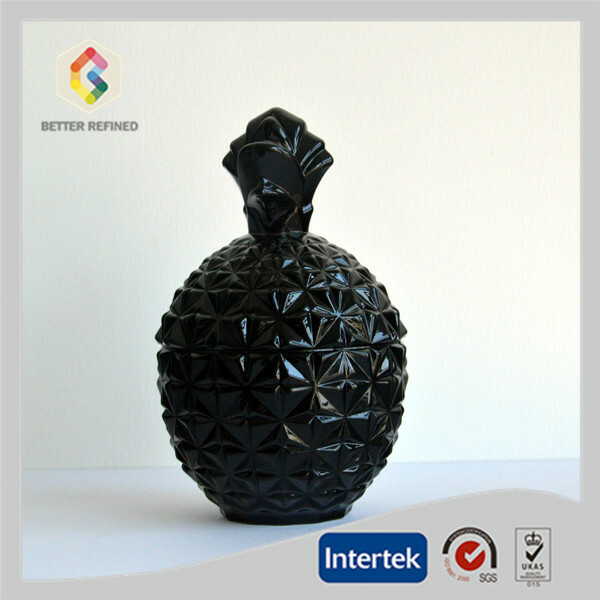 There are three different sizes of this pineapple shape crystal cut glass jar, it can fit different requirement. 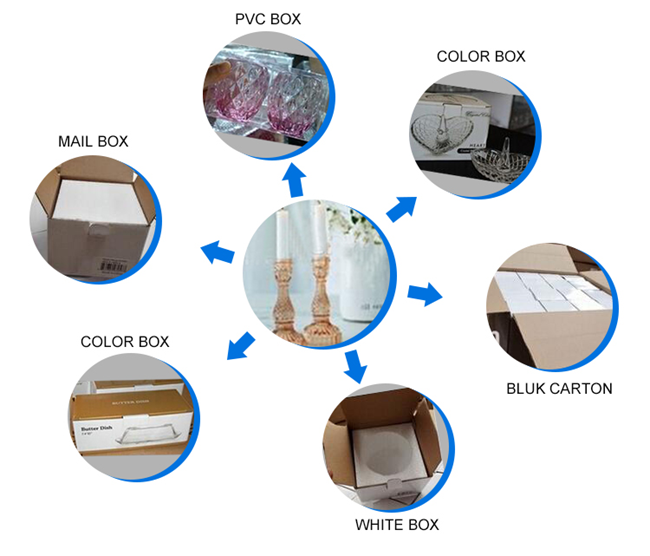 We can do different colors and different shape as your request. 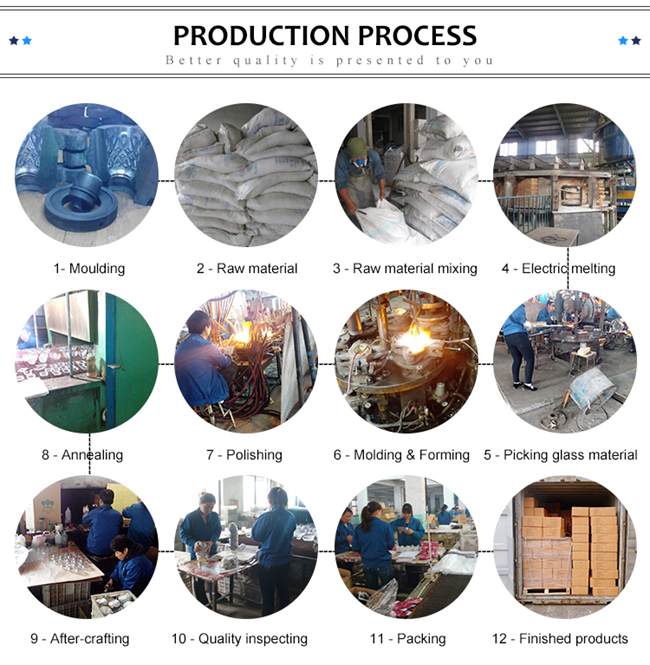 Usually our moq is 2000-3000pcs each item. For more detail informations welcome to contact us. 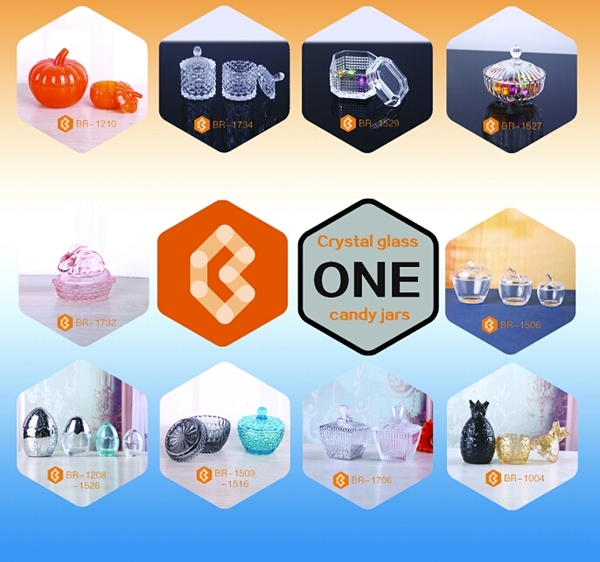 Looking for ideal Crystal Cut Glass Jar Manufacturer & supplier ? We have a wide selection at great prices to help you get creative. All the Pineapple Glass Candle Jar are quality guaranteed. 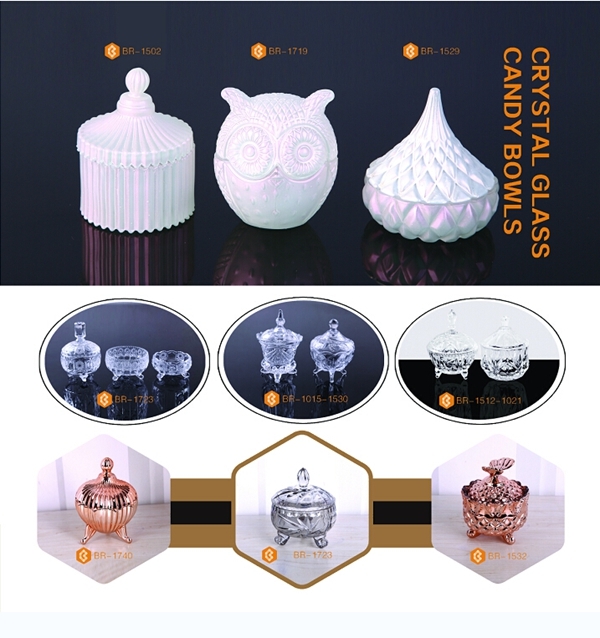 We are China Origin Factory of Glass Candle Jar for Decorative. If you have any question, please feel free to contact us.